For many, this band needs no introduction, as they are indeed legends in a vibrant scene stretching across the world. 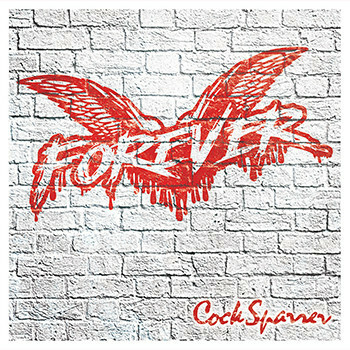 At the same time, for anyone not part of that category, they are far-and-away the best band that you&apos;ve not heard yet. This full length, their sixth, in 45 years as a band, truly exemplifies how incredible and how special this band is. 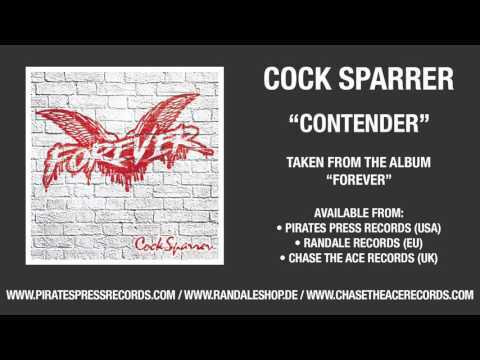 Rather than follow the all-too-common trajectory of releasing a new full length every few years, and following it up with tour after tour, sparrer really remained selective with the new music they&apos;ve chosen to release, and the gigs they are willing to play – and for many people, that is what really sets them apart. There is no ‘fluff’ - ever! All of their albums are classics, and this one is soon-to-be as well. 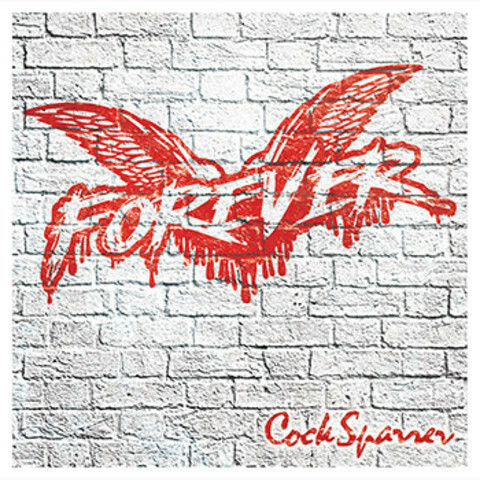 Hit after hit, hook after hook, sing-along after sing-along and jam packed with substance, “Forever" is an album that will be treasured by hundreds of thousands of fans for decades to come. One would assume that this is the last full length that we will see from these legends; and a fitting one it is indeed. These best-of-friends wear their hearts on their sleeves, and bring an intensity and emotional component to everything that they do – whether it is recording new tracks, or getting on stage to thoroughly impress thousands of fans with their incomparable and truly spectacular live performances. This album does nothing short of illustrate that perfectly.